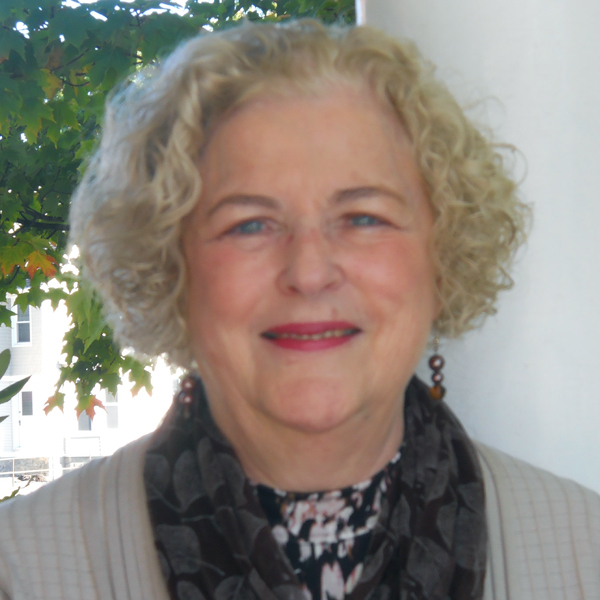 Marjorie is an advanced practice registered nurse, a nationally certified counselor, and is EMDR trained. Her Christian counseling experience started with counseling young college students at the Franciscan University of Steubenville, Ohio, where she earned her MS in professional counseling. She is a part-time therapist at the Christian Counseling Connection and works as a psychiatric nurse consultant at Sharon Hospital. She is currently taking courses at the Avila Institute in Spiritual Theology. She lives out in the wilds of Sharon and enjoys the theater, movies, walking, swimming and biking. The Christian Counseling Connection, Inc. provides biblically informed counseling to families and individuals with the goal of fostering psychological and spiritual wholeness. Copyright 2016 ® Christian Counseling Connection, Inc.